Education Game News. Dig for Weapons. 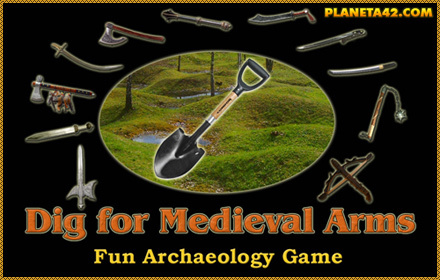 Now in store, a new Planeta 42 fun educational game - "Dig for Weapons"
the surface of the old battlefield.